Festival Angels are now a regular feature at the Leeds Festival held over August Bank Holiday weekend (21st - 26th August 2019 including early entry camping) at Bramham Park. 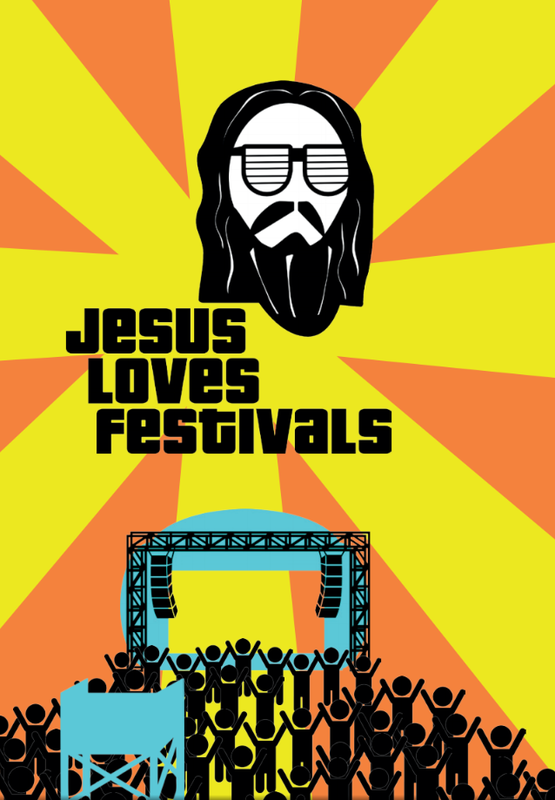 Since 2011 we have aimed to offer a safe place Christian presence and safe people around the site the volunteer Festival Angels are on hand to help you have a safe and enjoyable Leeds Festival experience. Running the Lost Property tent, the Prayer Cafe and wandering round the massive site the Festival Angels will be around from Wednesday afternoon through to Monday morning. Similar schemes also run at Reading Festival, Boardmasters, Kendal Calling and the Salvation Army run a soup and drinks caravan at Leeds Festival - we are linked by a Festival Network - see this site for details of other festivals we are at.